Best deal in High Rise Condo Living in New West! 1402 sg ft 2 bedroom & 2 bathroom home. Spacious and bright South East & North East facing corner suite. This home has all brand new carpeting & paint, updated appliances and ready for you to move in ASAP! Stunning views of the Exciting City with Fraser River & Mountains as your back drop. Elementary school & Douglas College just 2 blocks away. Relax on your extra large balcony & enjoy the views. 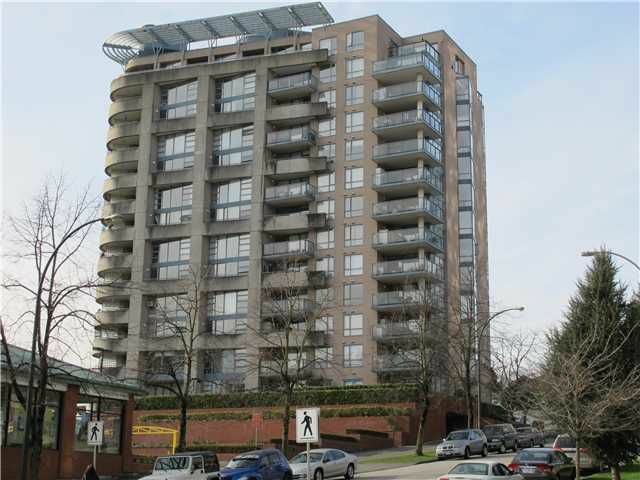 Excellent location near all the best stores and restaurants in Downtown New West. Skytrain & New movie theatre just 2 blocks away. Enjoy your walks along the Quay Boardwalk. Fabulous Building with great amenities: Indoor swimming pool, Gym, meeting room with pool table, kitchen and patio area. 2 small pets okay. Rentals are limited to 4 (max). Insuite laundry and gas fireplace are enjoyed, lots of windows and very bright.